The Gist: The Undisclosed Podcast with Rabia Chaudry, and the phrase lost and found. The Undisclosed podcast speaks to investigation nerds, unafraid of complex legal arguments and graphic autopsy details. 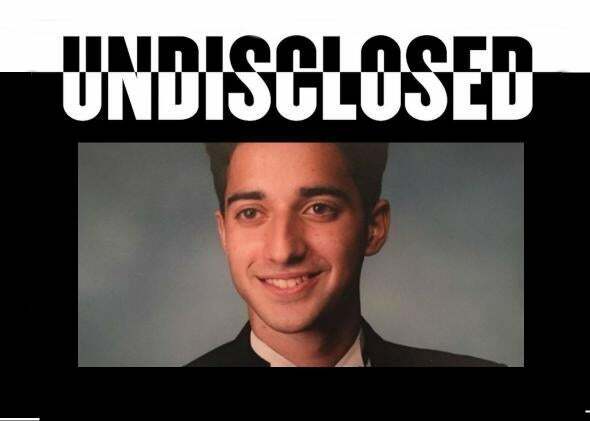 Adnan Syed’s case continues on the new podcast, the Undisclosed. Photo Illustration by Slate. Logo courtesy Undisclosed podcast. On The Gist, a new podcast unravels the case against Adnan Syed one complex detail at a time. We’ll speak with the podcast’s three hosts, Rabia Chaudry from Split the Moon; Colin Miller of EvidenceProf; and Susan Simpson, who writes for View From LL2. For the Spiel, Mike visits the lost and found office in search of a better phrase. And by Draft Kings. Start this football season by winning $2 million! Use code GIST to play free for a shot at $2 million in the Week One $10 Million Millionaire Maker. Go to DraftKings.com.